I would like to extend this invitation to you and your family to the observance of Jesus’ death. A Bible talk will be given that explains how his death helps us. This is the kit I was working on for December’s CC. I broke it into three parts, each with three papers and four elements. Better late than never? Hi Faith, thanks for letting me know. I knew I was out of bandwidth but forgot that other downloads would be affected as well! I’ll upload a 4Shared link for this as well asap. Hi Juno, Oh I do hate to complain, but, it’s not really complaining, it’s just explaining, right? …..when I went to download Part 1, Part 2 was up in its place….so, there is no Part 1, just yet. I am sorry to bother you again, but, really, if it wasn’t so delightful….and, I’m trailing off here, shuffling away, feeling bad for ‘bothering you AGAIN!’ – Sorry about this! But, I do love your work! Thank you! Thank you so very, very much! 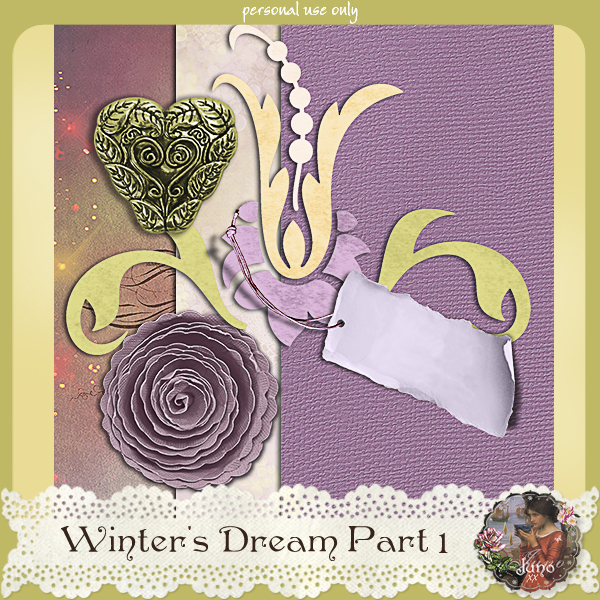 I now have Part 1 of the very beautiful Winter’s Dream Kit! What a wonderful way to share your God-given talents, Juno, and, for those of us, on fixed or limited incomes, it really is a Godsend to get a beautiful kit for free. Your kindness and generosity is truly appreciated and heartfelt. God bless! All three parts reunited! I’m happy you like it, Faith. 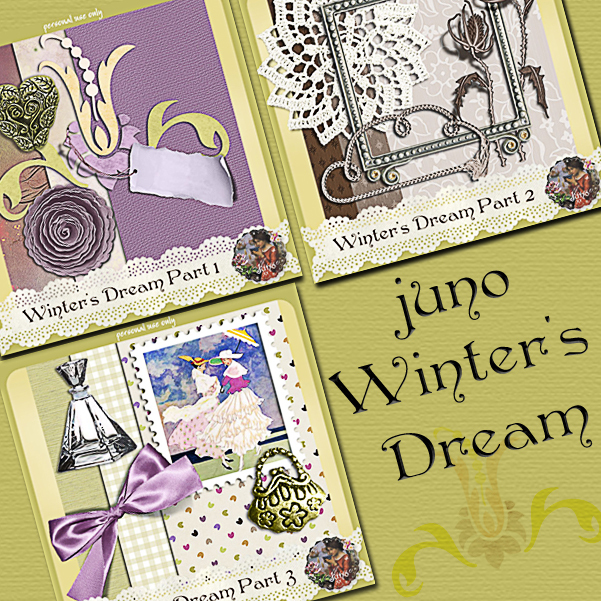 Hi Juno…I stumbled upon your blog and fell right in love with your lovely creations.I have been busy downloading them…they are so pretty and I really welcome and like your use of scriptures…we don’t find many like that around. Thank you tons for your lovely gestures of generosity. I would also like to know if its possible to get the links for ‘Sussurations’, ‘Winters’s Dream’ etc…Are links available only for those who give you their email ads? If so, I have given mine. Thank you again for your gifts.